As an NCAA member institution, the University of Iowa is responsible for the actions of its coaches, student-athletes, staff, boosters, alumni, fans and friends. The NCAA mandates that boosters conduct themselves according to strict guidelines pertaining to their involvement in the athletics program. The following information is designed to assist you in understanding these guidelines, so that the eligibility of a student-athlete or prospective student-athlete, your affiliation with the University of Iowa or the integrity of the athletics program is not jeopardized. Click here to learn more. 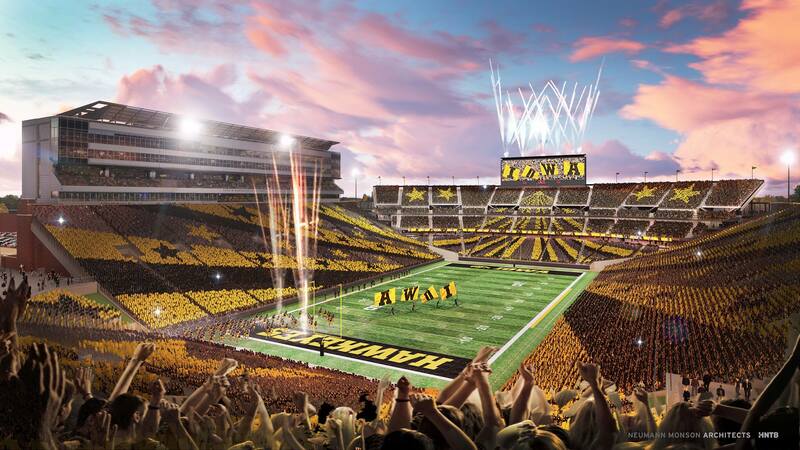 Helping to make your game day experience in Iowa City and on the road a memorable one. Visit the National I-Club website for Game Day information on parking, tickets, away games and more. Office Hours: Monday thru Friday, 9:00 a.m. to 4:00 p.m. Sales Windows: Monday thru Friday, 9:00 a.m. to 4:00 p.m.